At the University of Georgia, athletics are an integral part of student and alumni life. 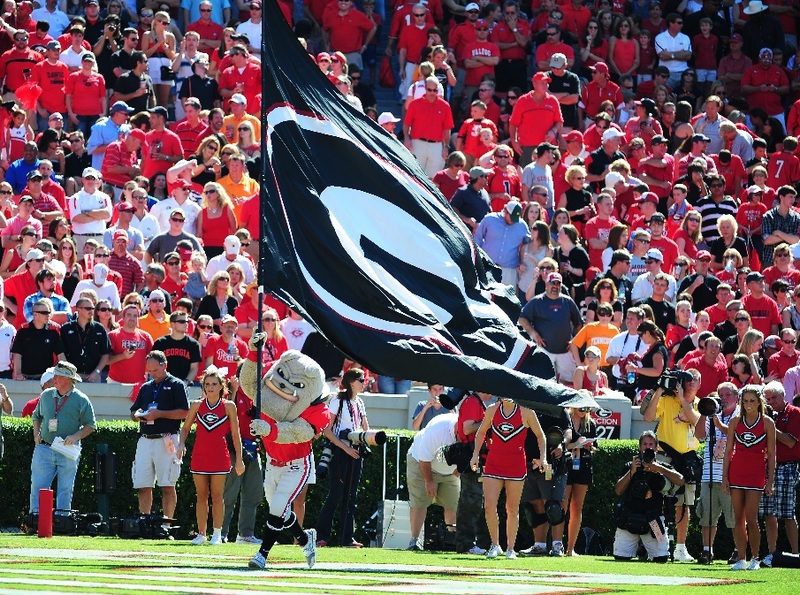 UGA served as a founding member of the SEC in 1932, and their intercollegiate sports teams compete in Division I of the National Collegiate Athletic Association (NCAA). The University of Georgia Athletic Department selected CTG to upgrade their control room and support the SEC Network. Manufacturer partners included Sony, Fujinon, Evertz, Abekas, and CG.